Thank you for taking the time to view our website. Your virtual visit means a lot to us. You likely can tell by the simplicity of our website that we don’t have a bunch of slick presentations, or cool light shows. And, I rarely wear skinny jeans! What we’re trying to be, however, is a place where folks can pursue an authentic relationship with Jesus by experiencing community with one another. We believe that God is calling, and the Holy Spirit is empowering CrossBridge, to change our world through Jesus Christ by making disciples who love one another in community. For us, this vision is distilled into four concepts: Love.Change.Together.In Christ. 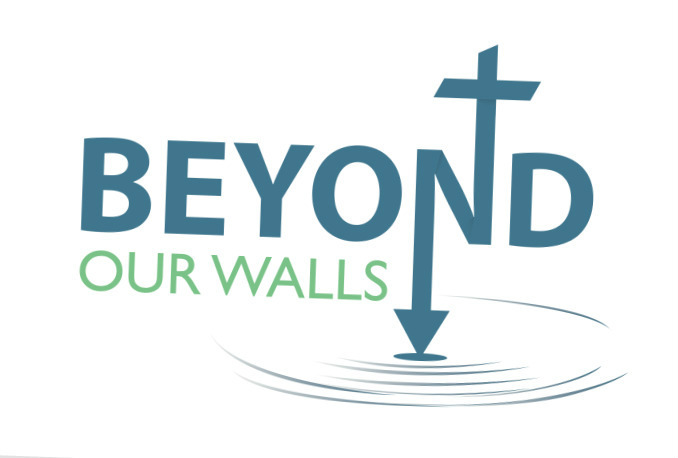 Spend a few more minutes looking through our ministries. Maybe you can get a feel about our personality as a church. We realize that CrossBridge isn’t for everyone, but it just might be home for you. Again, thanks for your virtual visit. We look forward to seeing you in person. Online giving is now available. This enables everyone to make contributions as well as payments for events and retreats. 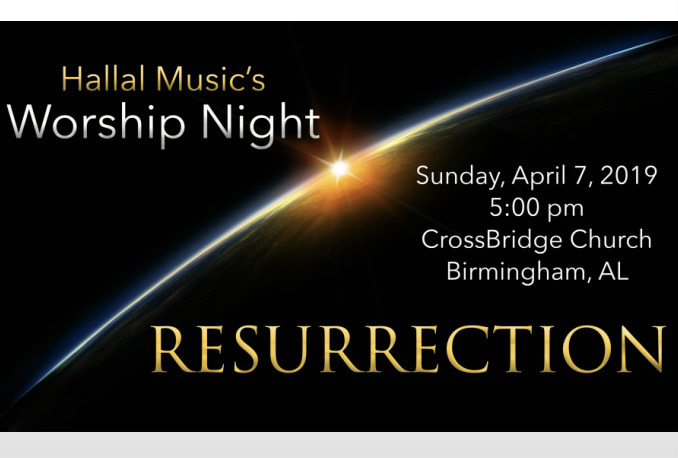 If you have questions, contact Phyllis Jamison at pjamison@crossbridgechurch.com.